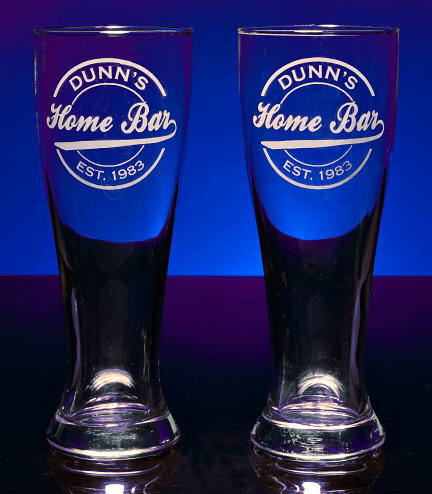 Ideal to use in your man cave, home bar area, game room or other relaxing space in your home. 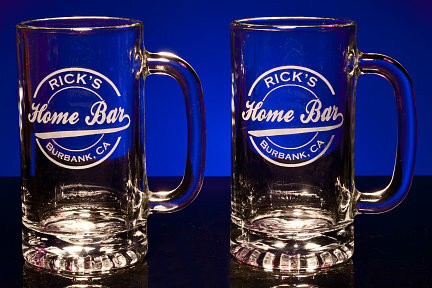 FREE PERSONALIZATION for all Personalized Products. 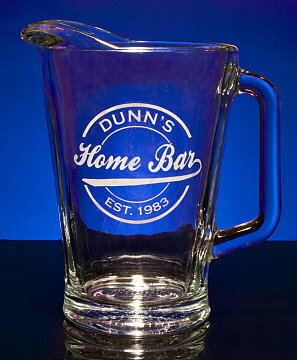 Enjoy our home bar glassware and home bar barware while entertaining in your home. 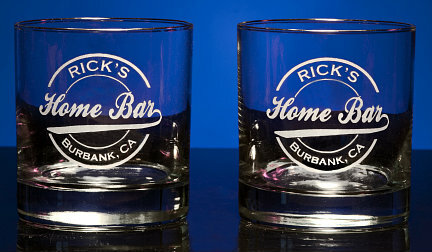 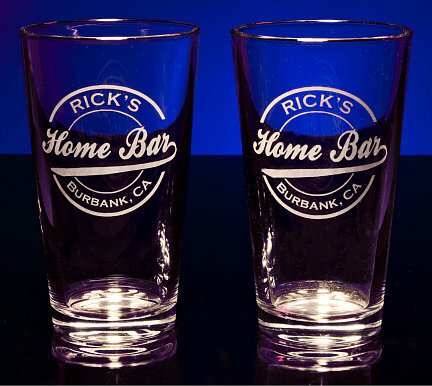 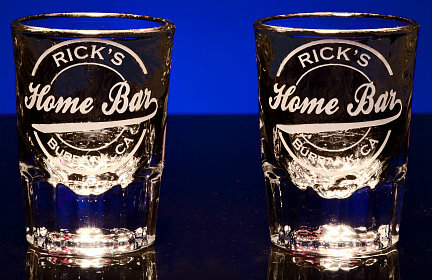 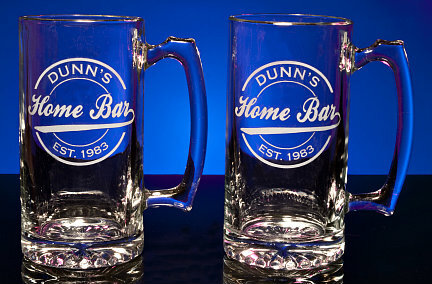 * Please note that all home bar glassware and home bar barware products in this section are purchased from and shipped by our company, Man Cave Gifts (mancavegifts.com), not from another company that we refer you to via our Referral Network.